All TBM gauges that read the pressure of compartments that can be occupied by workers must be calibrated to verify their accuracy. This includes the man lock, working chamber and medical lock gauges. Calibration should be done at the time of installation, any time the locks are moved, any time a discrepancy is noted and, according to Australian Standards, at a maximum of three-monthly intervals. 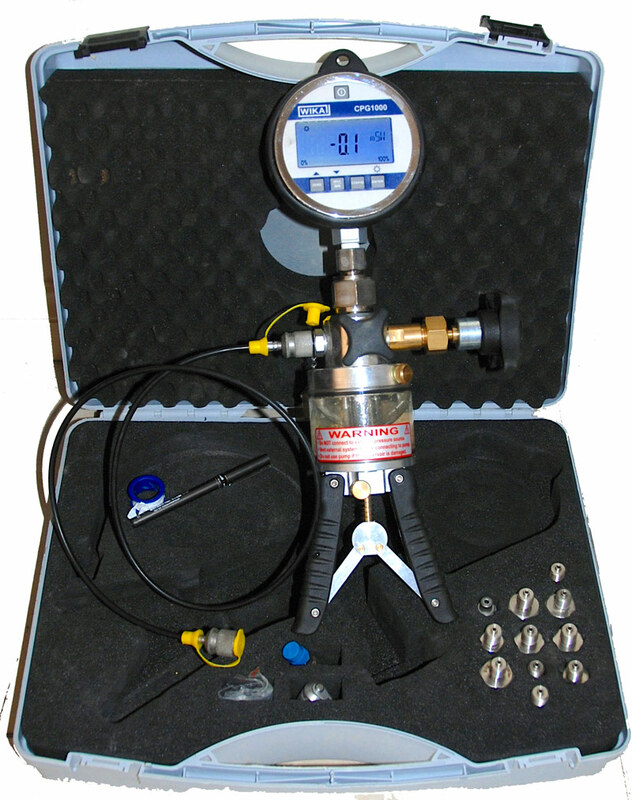 Pressureworx can now offer on-site gauge calibration to comply with the Australian Standards. Using the latest digital technology Pressureworx can test gauges to 700 bar (10,000 psi) with a full scale accuracy of 0.05%. Pre-loaded with 14 pressure ranges and temperature compensated from 0 to 50 degrees Celsius the readings can be displayed in one of 21 standard units so that awkward conversions can be avoided. 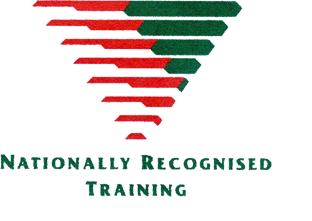 A calibration certificate is issued with every test.